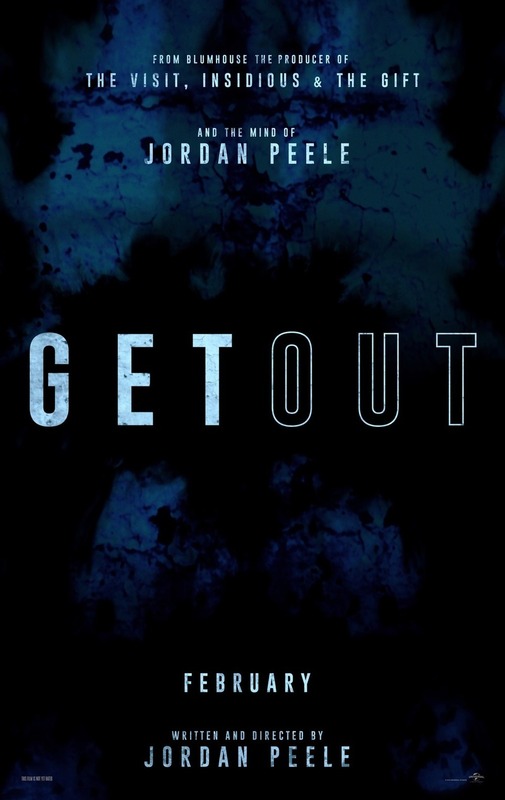 Get Out DVD and Blu-ray release date was set for May 23, 2017 and available on Digital HD from Amazon Video and iTunes on May 9, 2017. Chris, a young African-American man, is going to meet the parents of his white girlfriend, Rose. Racial tension is abundant from the first encounter with a police officer in Rose's hometown to her father's refusal to acknowledge the young couples relationship. Chris is unsettled by the overwhelming white majority and the fact that the only African-Americans in town make up "the help". But racism soon falls to the wayside, as Chris discovers the terrifying truth of his girlfriend's home.